New Delhi, April 13: The ruling Bharatiya Janata Party (BJP) wrote off Rs 1,56,702 crore of non-performing loans during the nine-month ended December 2018, reported The Indian Express quoting the Reserve Bank of India. Meanwhile, in the last 10 years, around Rs 7,00,000 crore loans were written off, out of which 80 percent of these write-offs were taken place after April 2014. The total loan written off in the last five years since April 2014 amounted to Rs 5,55,603 crore, revealed the central bank in reply to an application filed by the media house. 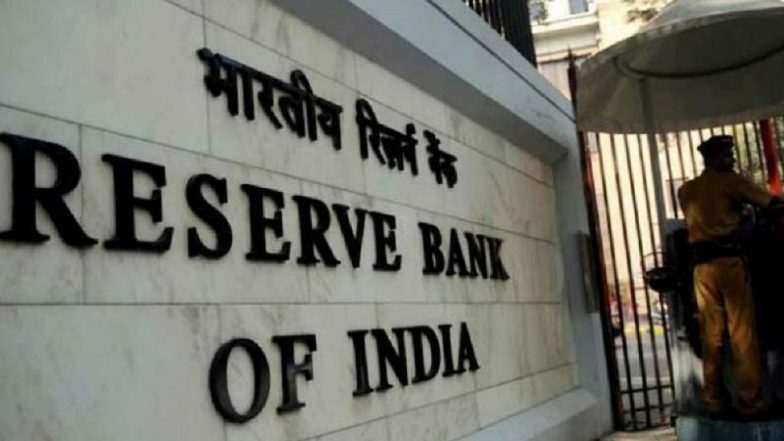 RBI Monetary Policy: Reserve Bank of India Cuts Repo Rate by 25 bps to 6% From 6.25%, Loans To Get Cheaper. In the report, it is also mentioned that, banks wrote off Rs 1,08,374 crore in 2016-17 and Rs 161,328 crore in 2017-18. Meanwhile, in the first six months of 2018-19 around bad loans of Rs 82,799 crore were written off. However, the write-off amount spiked to Rs 64,000 crore in the October-December 2018 quarter. According to The Indian Express report, the amount which was written off was borrowed by individuals and very little was know about their identity. Meanwhile, banks claimed that they continued measures of loan recovery even after the amount was written off. This year in January, the Union Cabinet approved fresh capital infusion in the form of recapitalisation of bonds in the Export-Import Bank of India (Exim Bank) to the tune of Rs. 6,000 crore and the authorised share capital of Exim Bank has been increased from Rs 10,000 crore to Rs 20,000 crore.